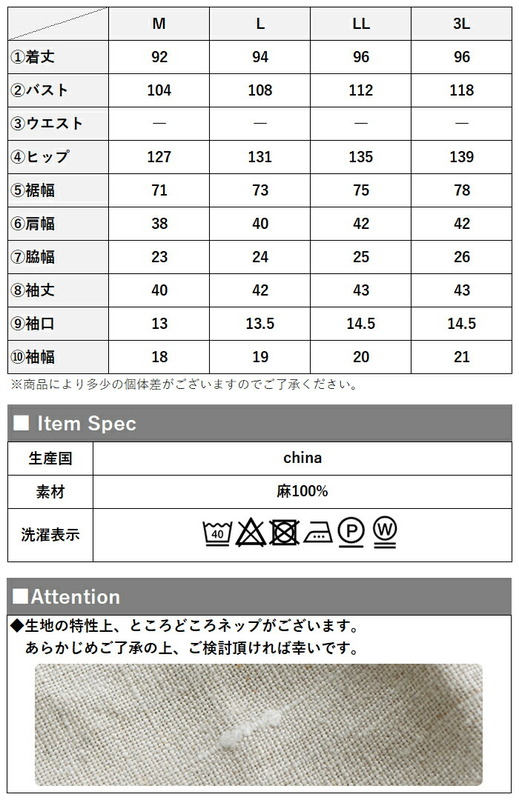 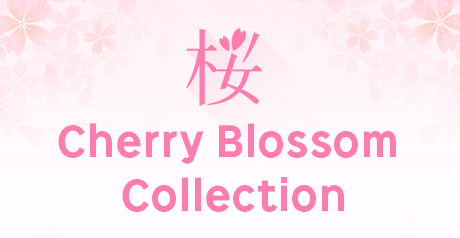 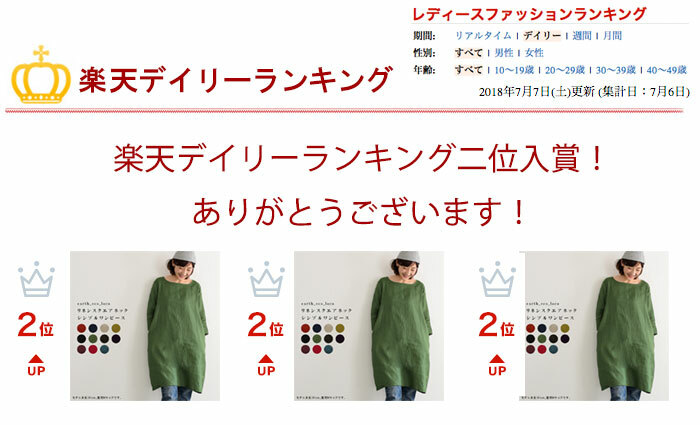 Rakuten Super Points 5X POINTS! 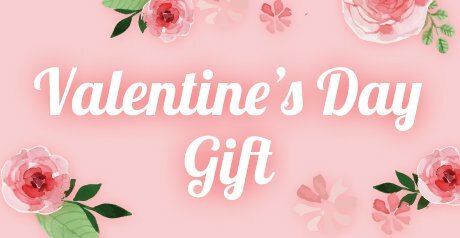 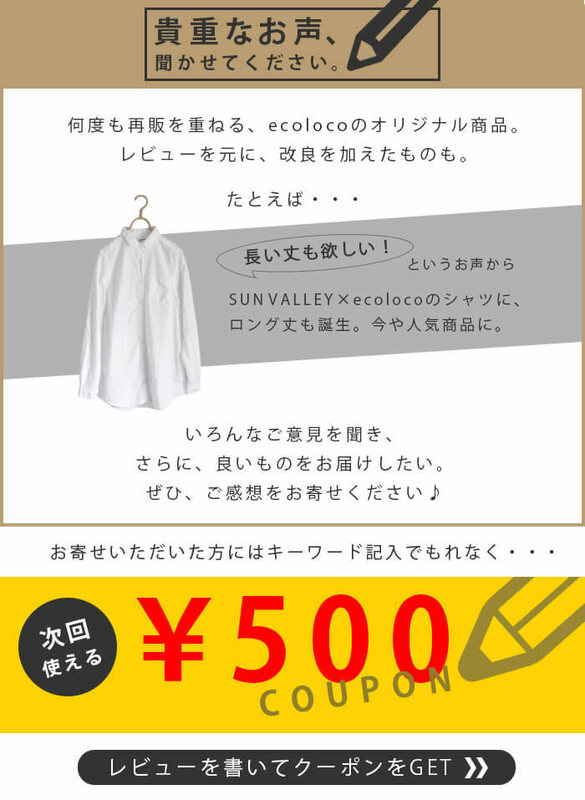 Buy it and earn 260 points! 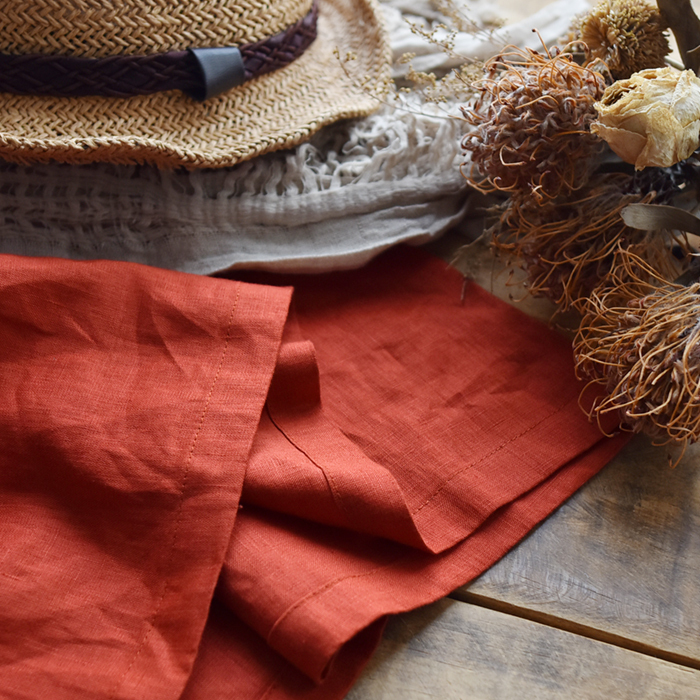 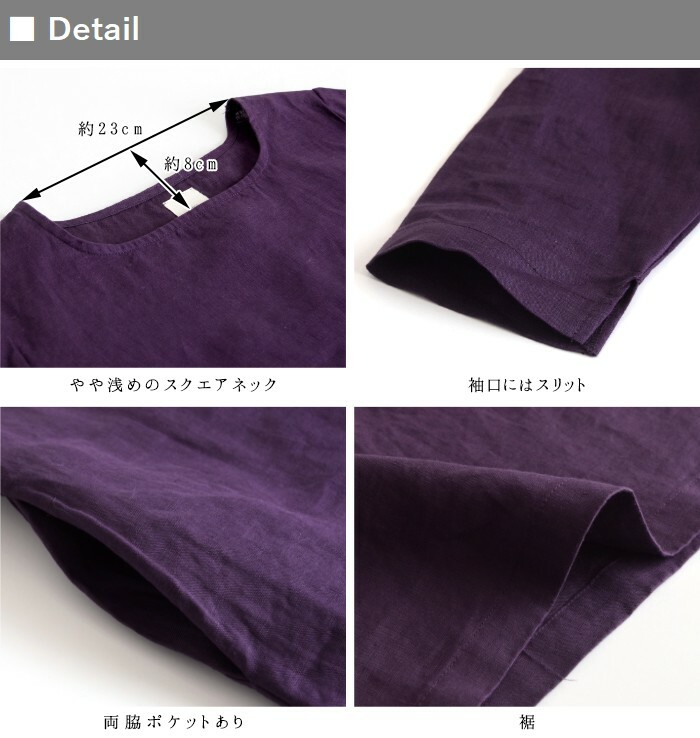 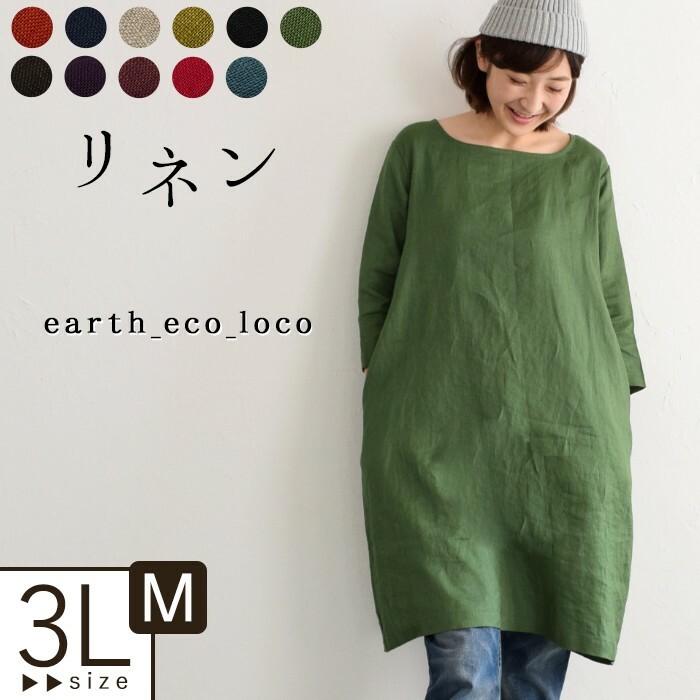 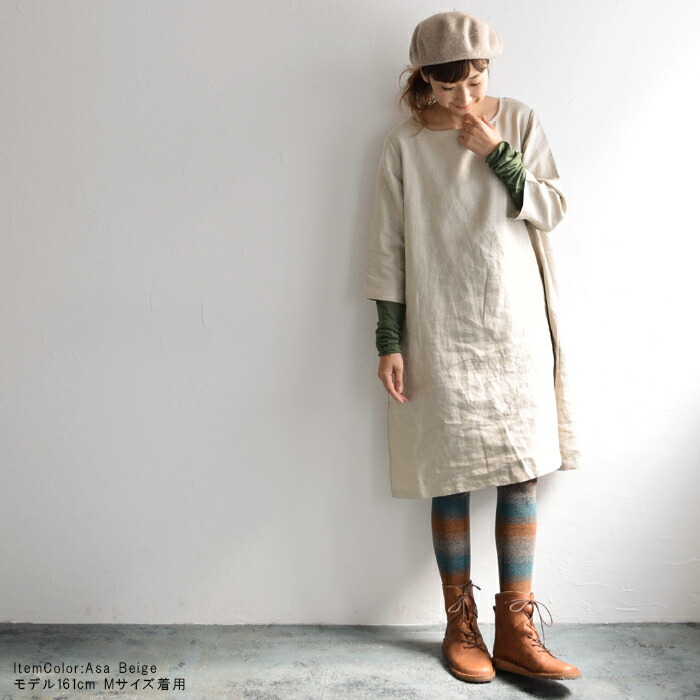 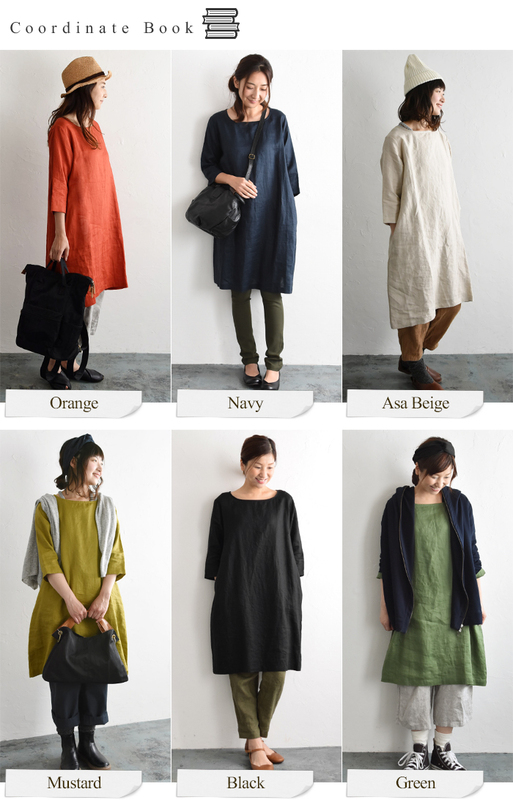 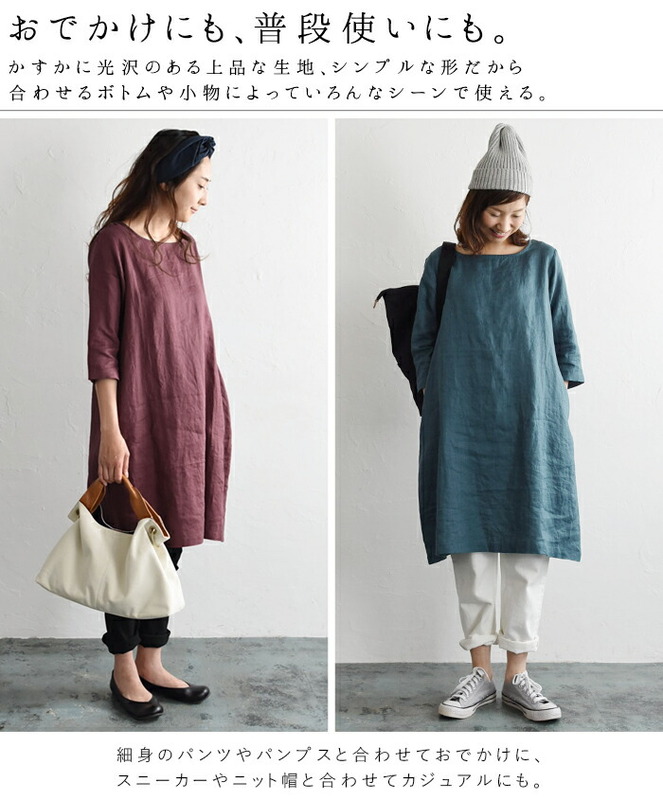 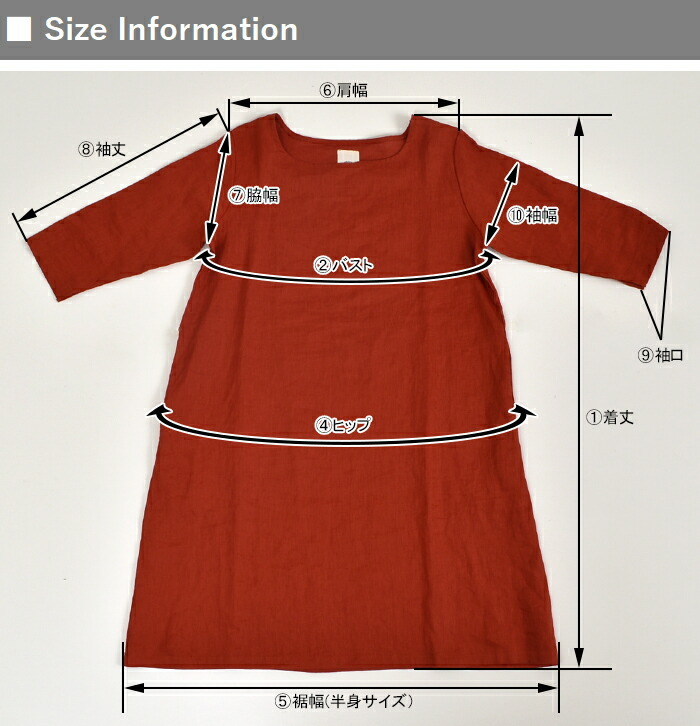 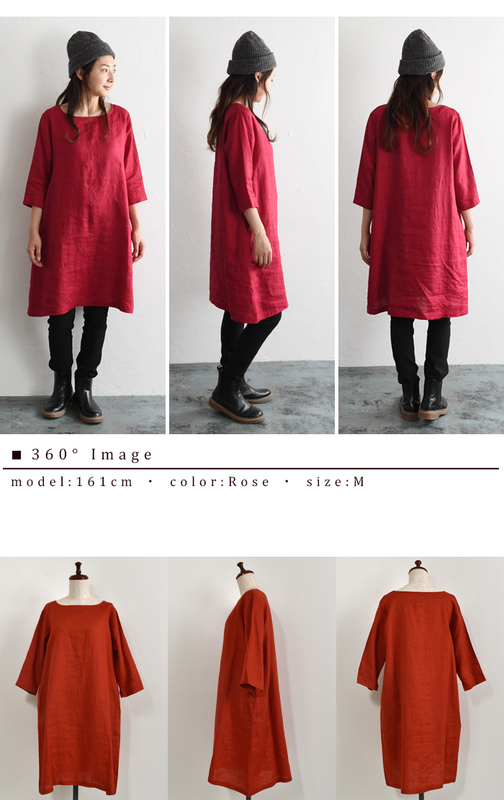 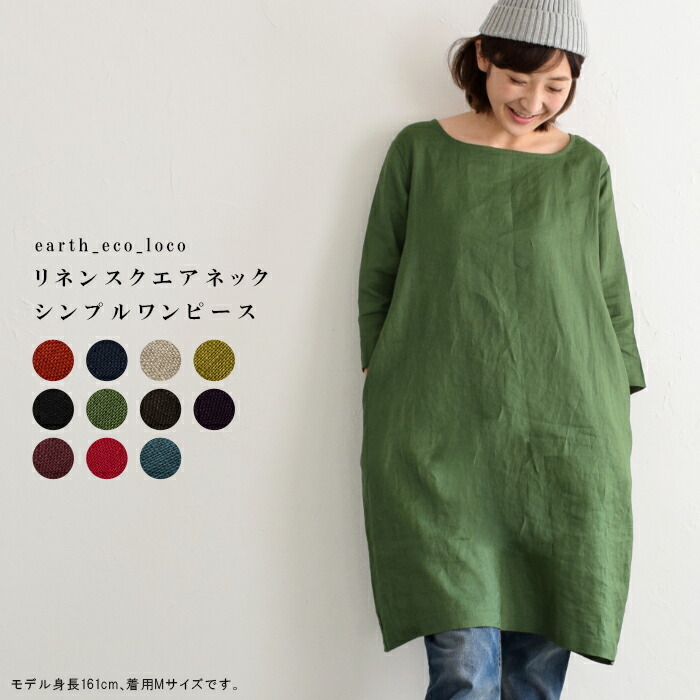 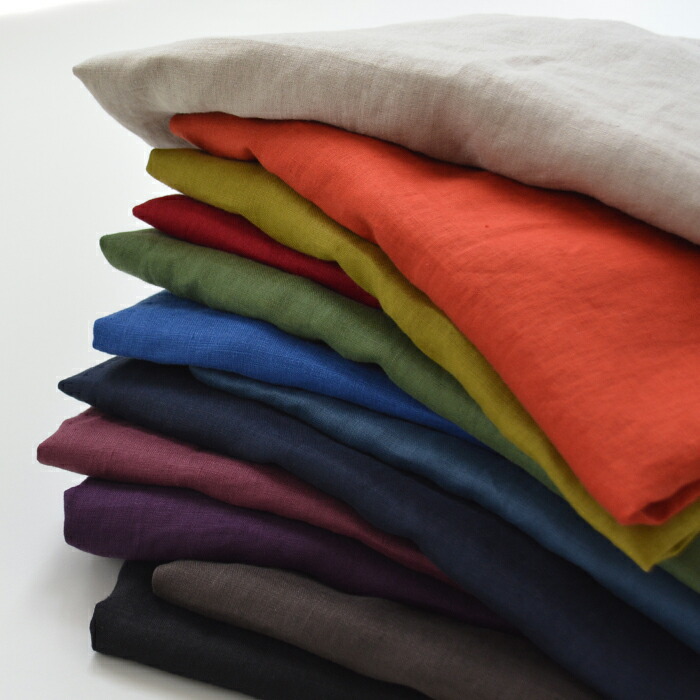 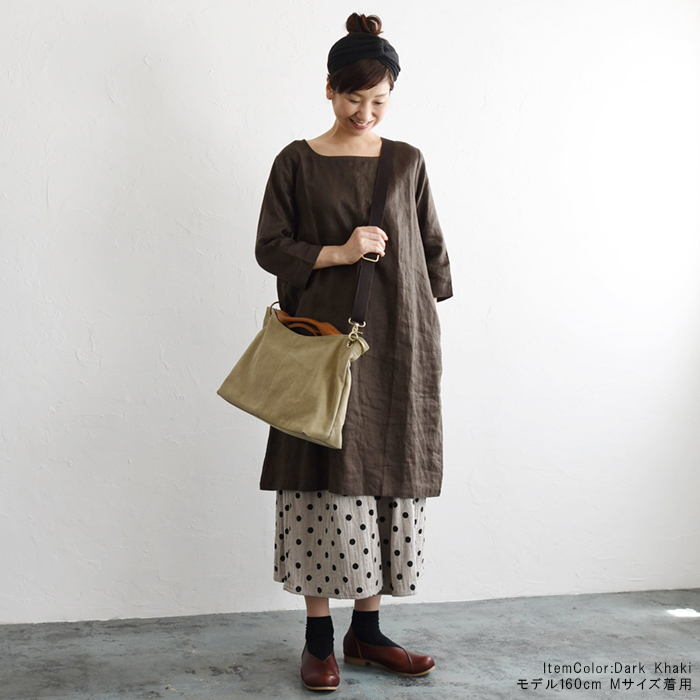 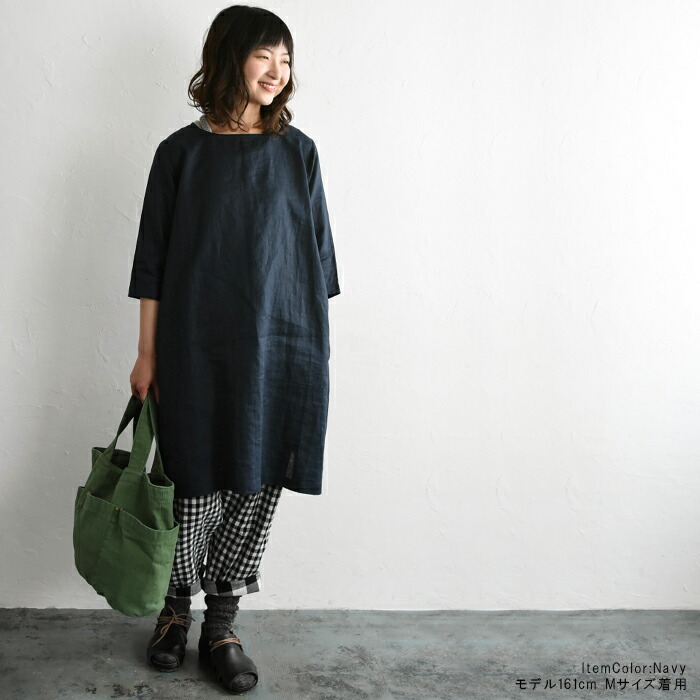 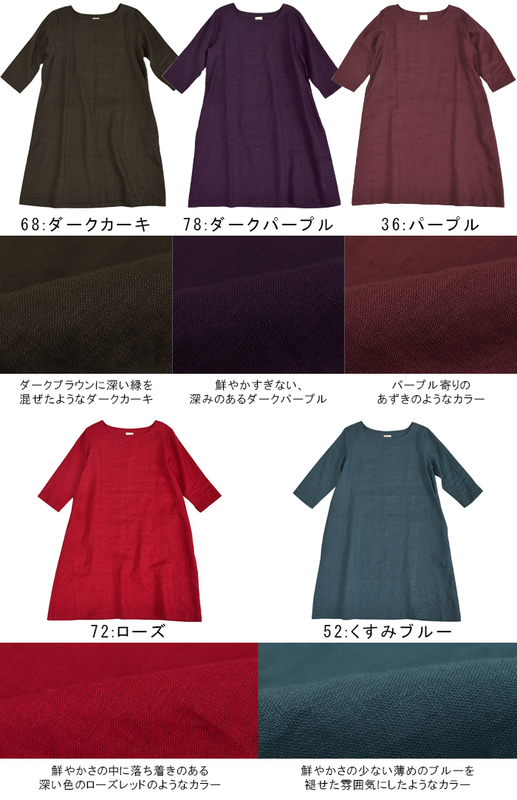 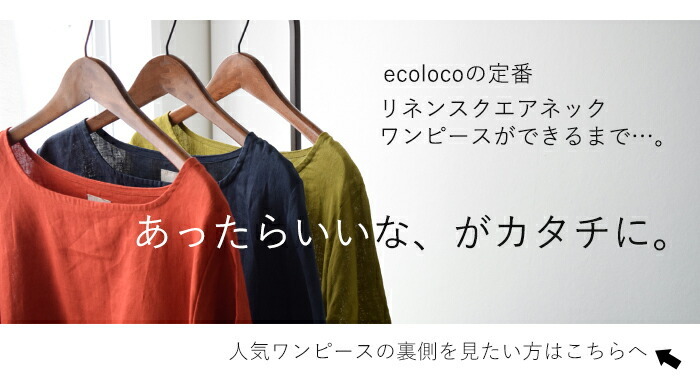 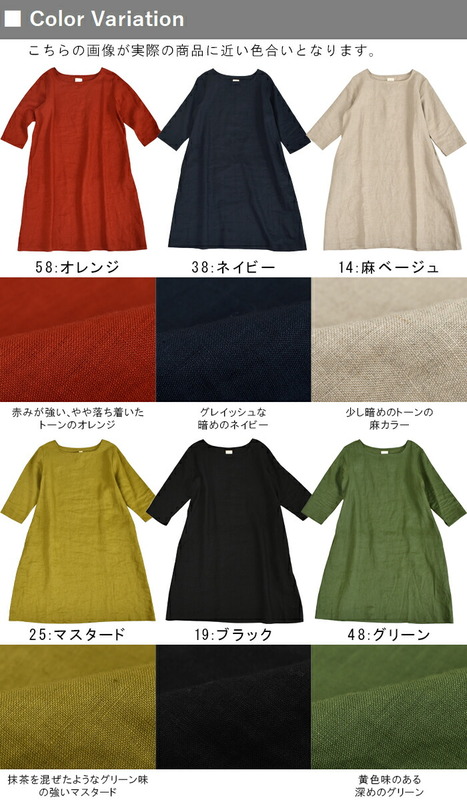 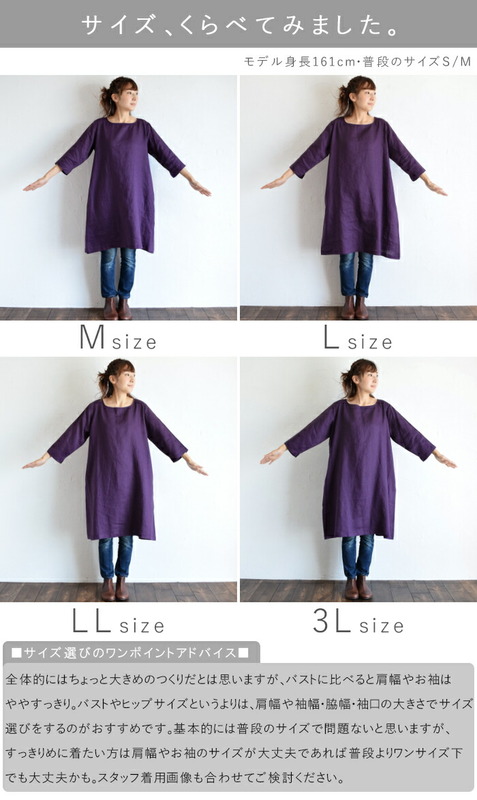 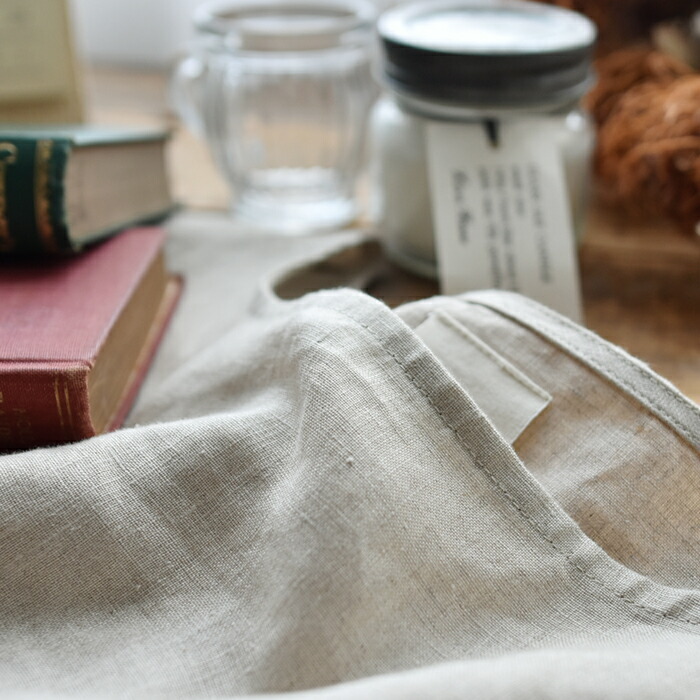 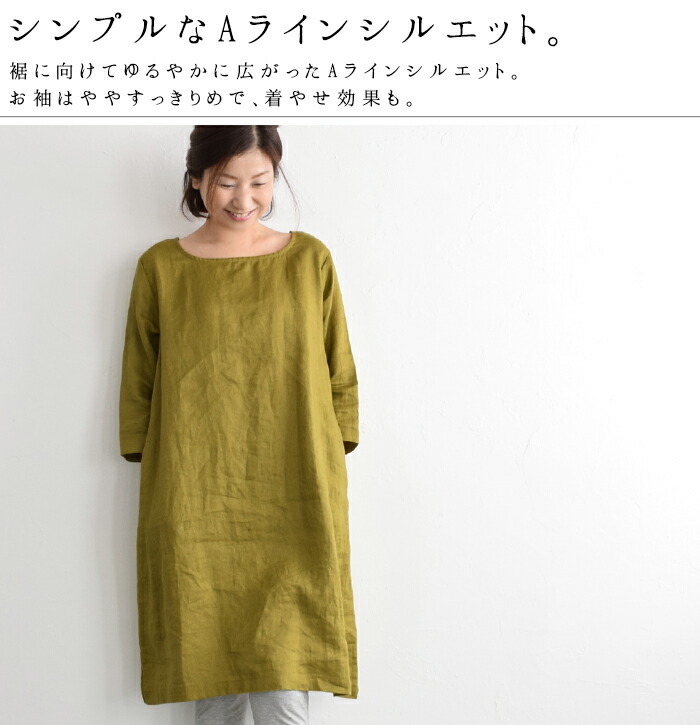 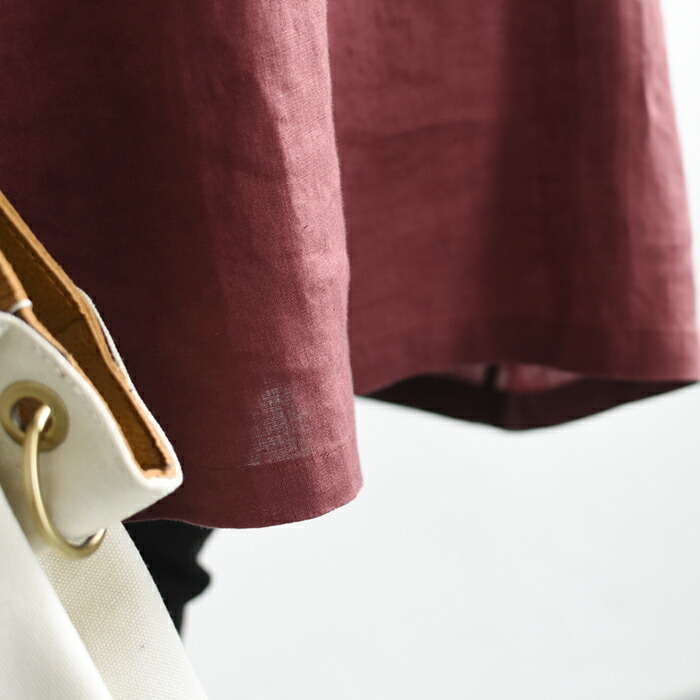 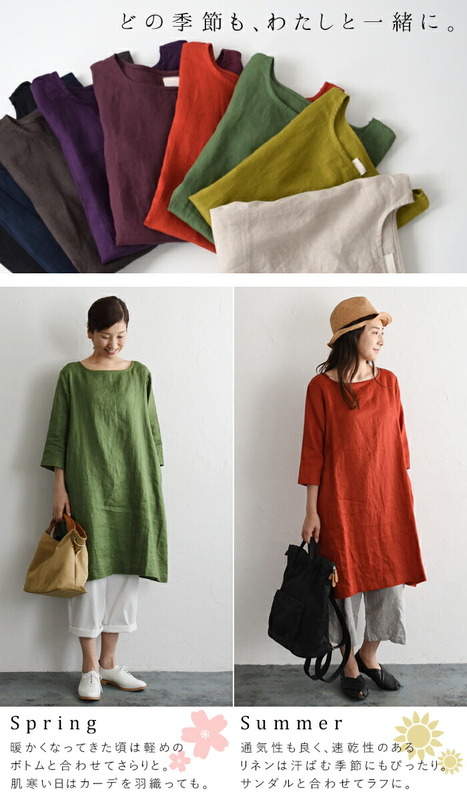 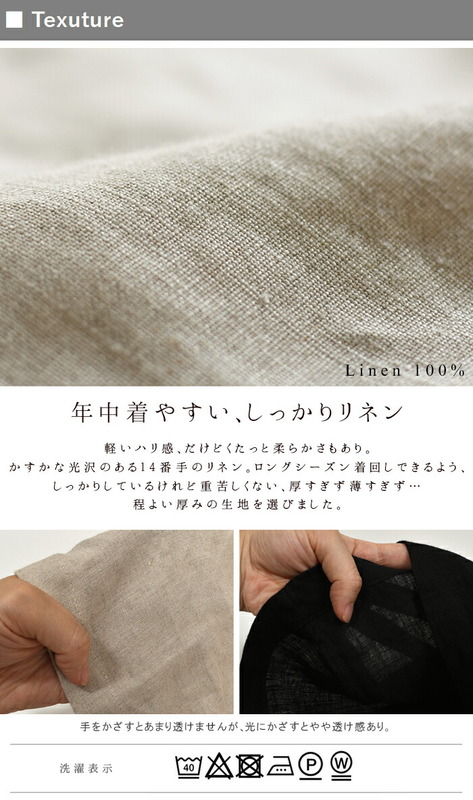 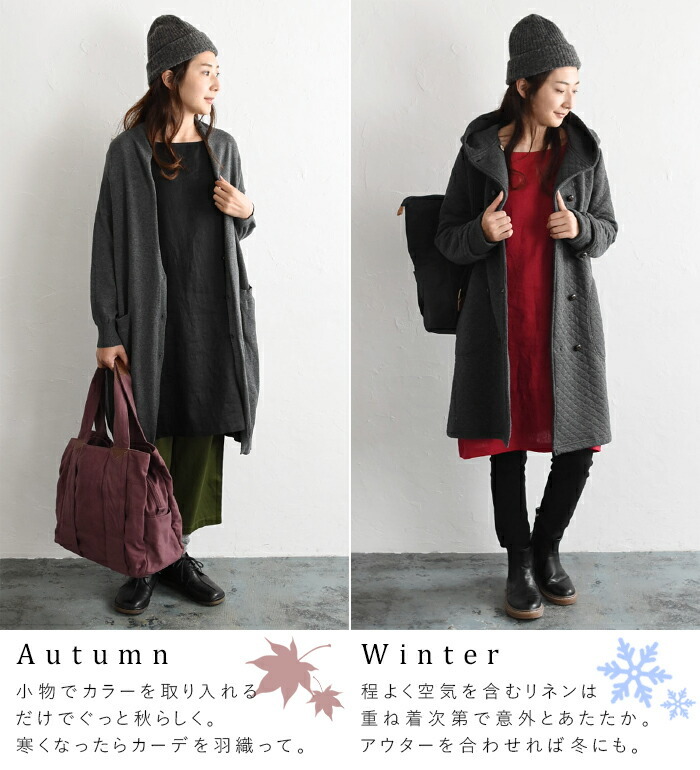 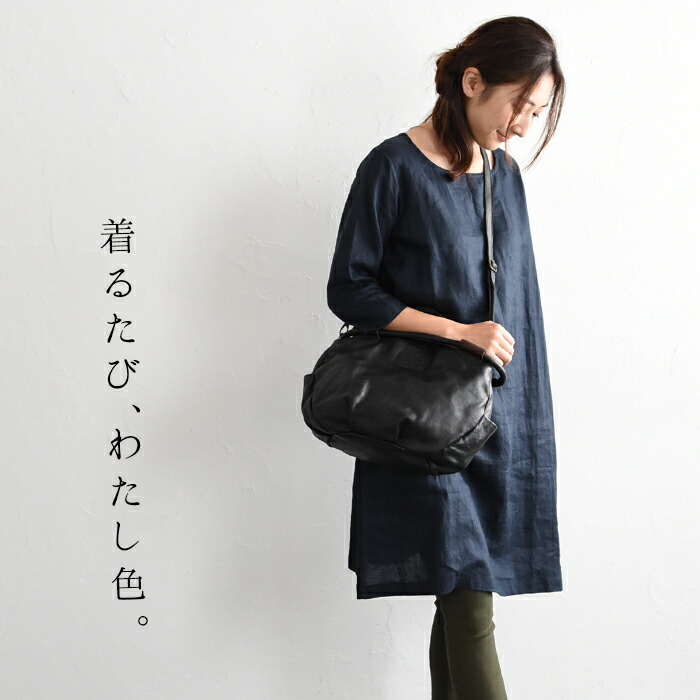 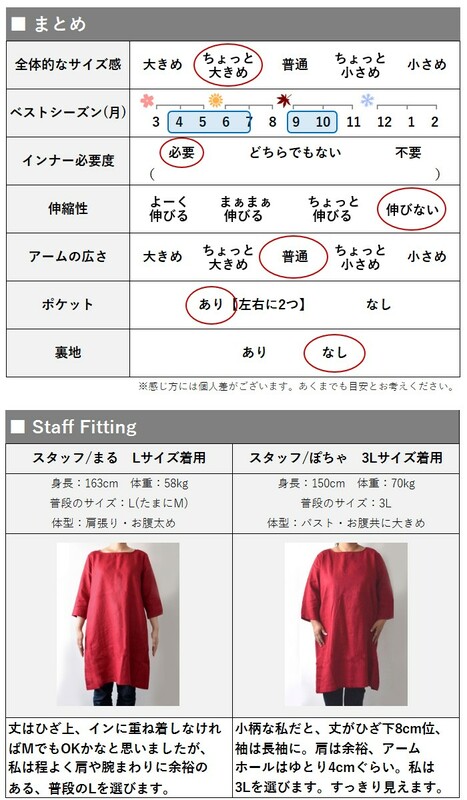 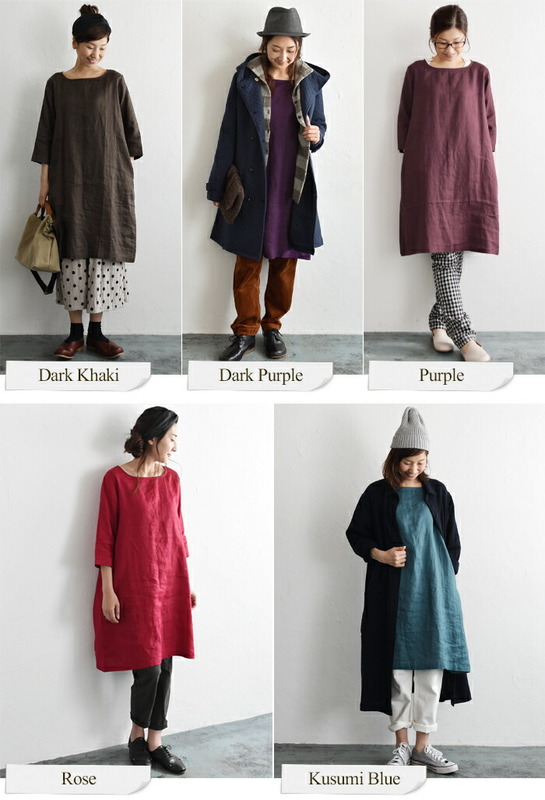 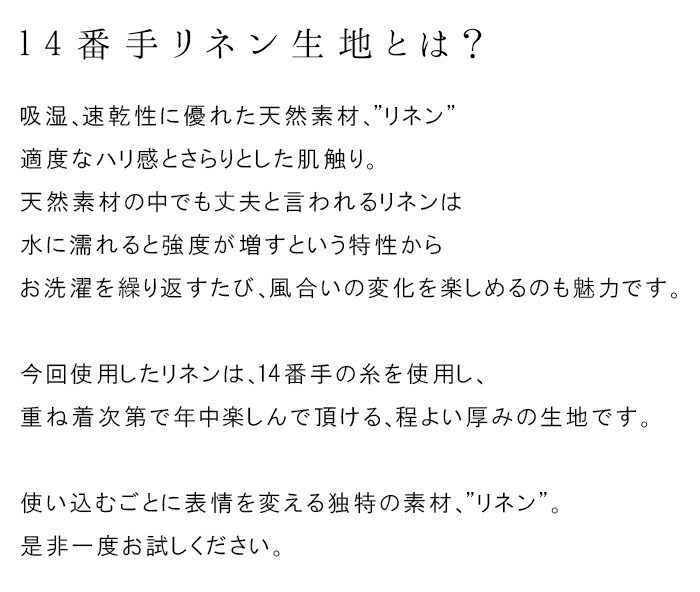 The simple dress which enjoys linen. 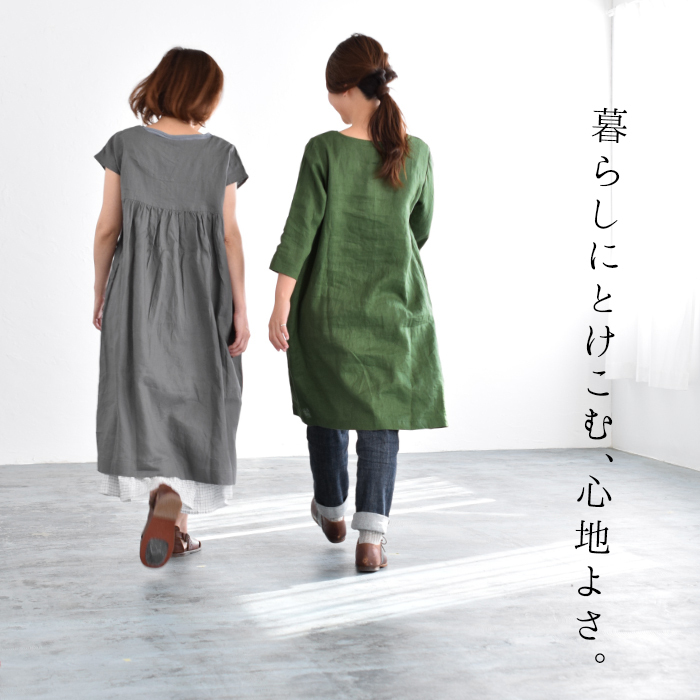 A dress using the 14th person smooth linen. 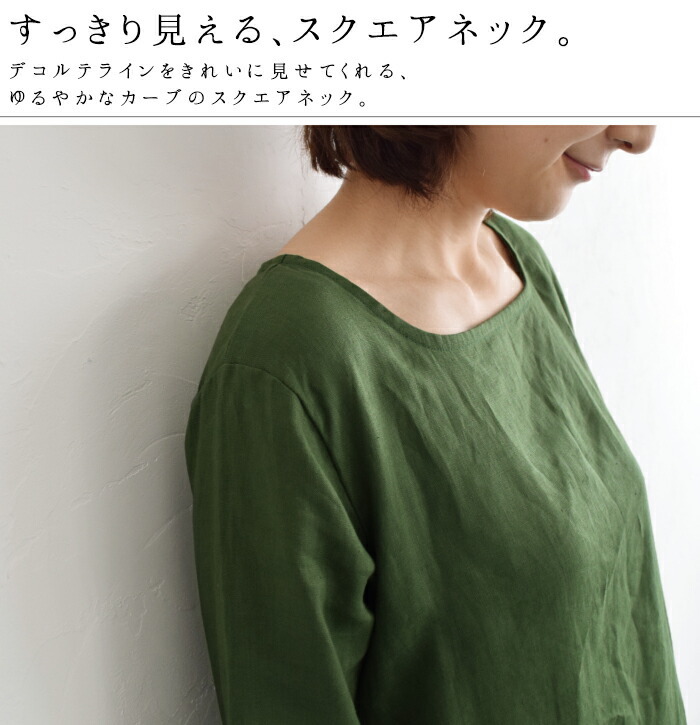 A square neck to see the neck with moderate difference clearly, the A-line which opens gently. 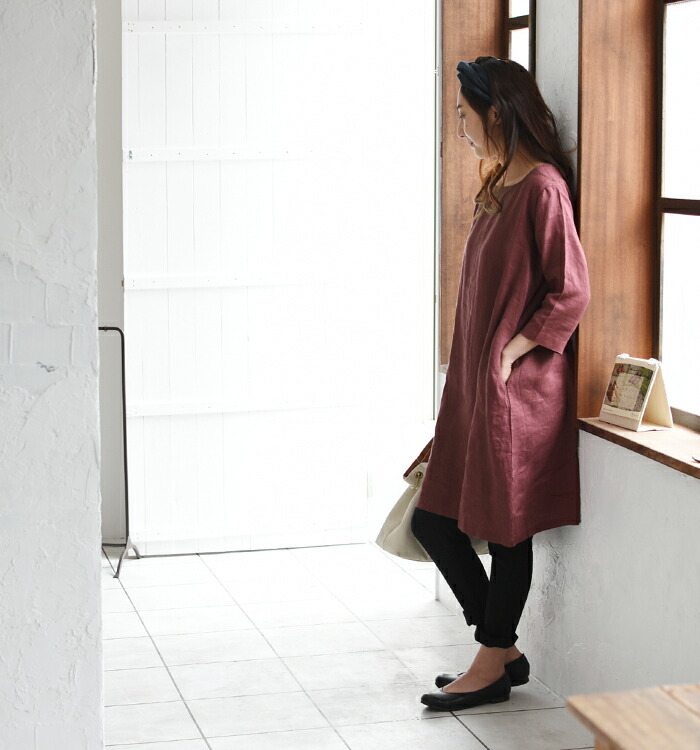 I cover the interested place and can enjoy a quality of me simply because it is simple. 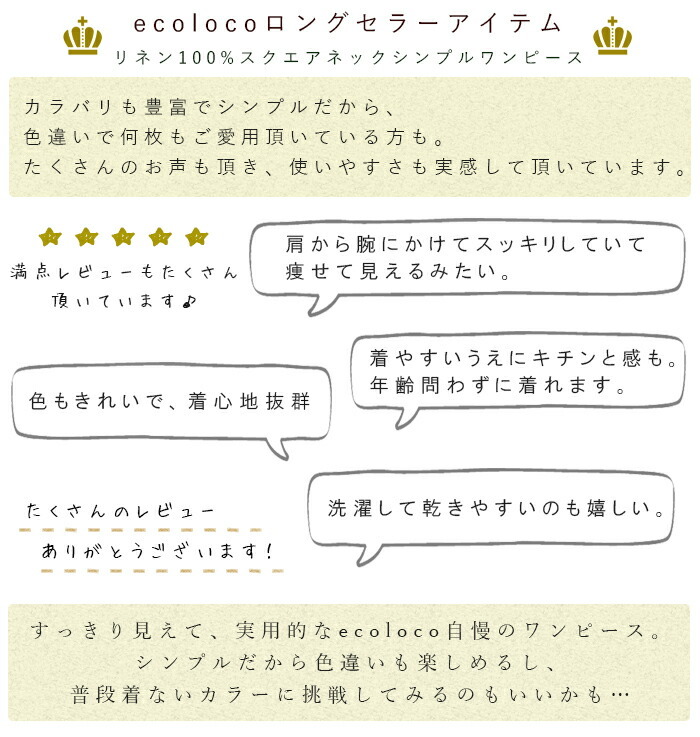 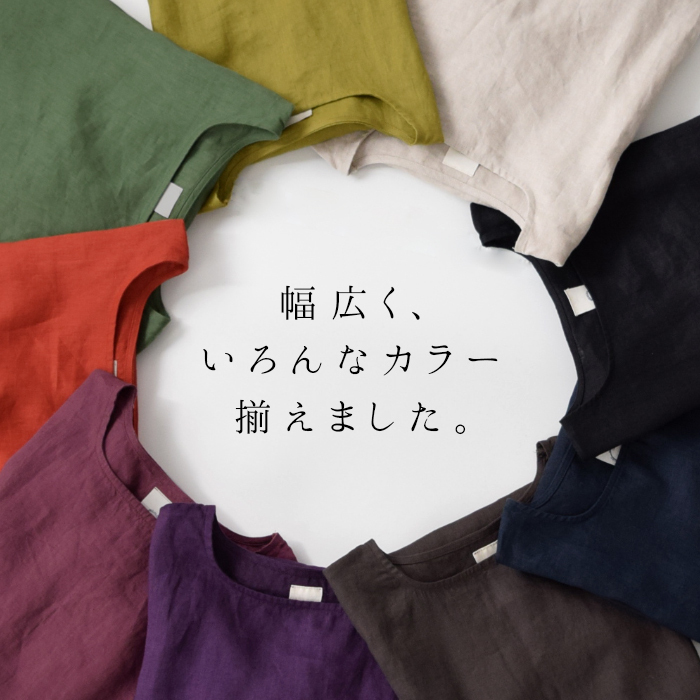 11 colors of clean colors. It is such a dress to be excited about just to choose the favorite color.